Delta, Moen, Pfizer and more…browse your amazingly large collection on touch and no touch kitchen sinks. 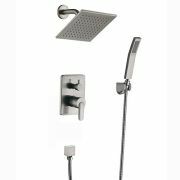 Looking for a finish, design or Kitchen Sink Faucets pull out sprayer? We got it. We also paired it with a lifetime warranty on some products. Limited 5 Years on others. Low rates and free shipping on most sweeten the deal. 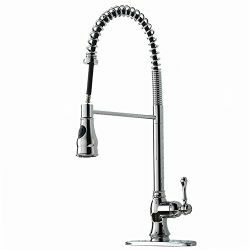 Looking for the best Kitchen Sink Faucets? You found it.